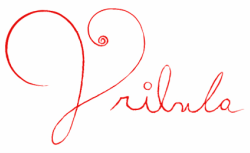 Jessica Pribula is a Professional Artist and Teacher. 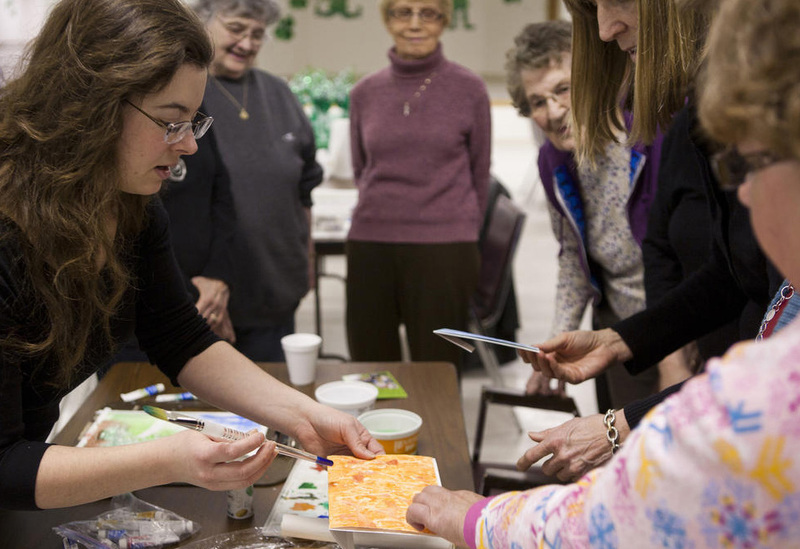 She offers a variety of painting classes and teaches private lessons, groups classes and workshops upon request. In addition to classes Jessica is available for Private Painting Sessions including Corporate Events, Birthdays, Bachelor/rette Parties, Showers, Holidays and More! To schedule an event or private session contact Jessica. Scroll down for more information on classes, private lessons and Jessica Pribula Fine Art Instruction. * Tap into your creative Genius! * Learn how to create from start to finish. Contact Jessica to be added to the List. If you are interested in a private session click on the link below. Corporate classes and private group classes are available by request. Thank you for investing in your continuing education and self growth! Are you an artist interested in having Jessica review your artwork for technique, concept or design solutions? Jessica will offer suggestions to help you improve your portfolio no matter where you live. Click on the link below for more information. A wonderful gift for the artist in your life. Contact Jessica for more information on how to purchase private lessons at any level. Book a Painting Party Today! Choose from the options below or have Jessica create a unique painting for your group. Each session is a minimum of 2 hours, all supplies included. Contact Jessica for information on pricing and availability. * Learn how to create a silk batik scarf and hand-dyed fabrics from start to finish. What to bring: All materials will be provided to dye one silk scarf and about 3/4 yard of fabric. Class will be outside weather permitting, dress down. Wear old clothing you don't mind staining, wear rubber gloves, bring plastic grocery bags, old cool whip containers to store projects for transportation. Finishing: All silk batik scarves & cotton fabrics will need to be dry cleaned before use. This is not included in course fee. Options for cleaning and washing cotton will be discussed. Contact Jessica for more information and to schedule a special event.